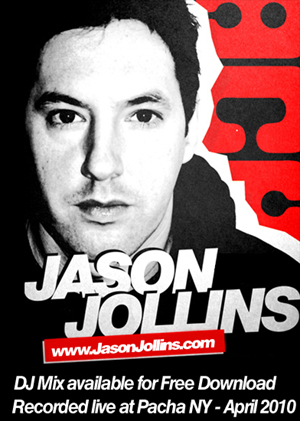 Thread: Jason Jollins - Free DJ Mix - Live from Pacha - April 2010! "This is a 4 part set taken from Jason Jollins 5 hour headlining set in April 2010 at Pacha New York. This set consists of House, Tech-House, Progressive House, Minimal Techno, Techno, Tech-Prog, Tech-Trance and Trance." This mix is absolutely amazing, easily my favorite mix so far this year!!!! !